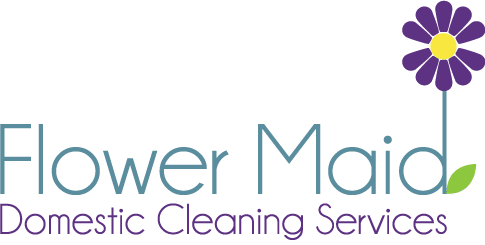 If you are looking for domestic cleaners in Chiswick, then West London’s superior cleaning services, Flower Maid have it all wrapped up for you. We have been operating as cleaners in Chiswick for many years now and come recommended by our loyal and long term customers. If you would like to speak more about your requirements, then we are always happy to hear from you and offer advice, quotes, and anything else that can help meet your needs. We pride ourselves in not just doing great work, but also providing excellent customer advice and accommodation. Chiswick is the birthplace of Flower Maid and therefore is extremely important to us as a team. This beautiful area of London is best known for being the home of Chiswick House, which was previously a royal residence. The extraordinary historical attraction includes the house itself, complete with a museum and stunning grounds and gardens and is the host of interesting events catered to the whole family all year round. If you live in W4 or are renting out a property we will be more than happy to offer our cleaning services. Simply call us for an enquiry and our team will give you a quote depending on your needs.